This is a great investment and an excellent value at 790K. 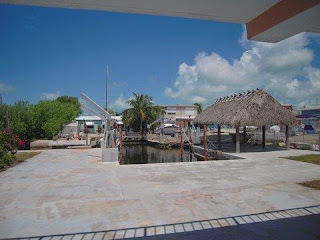 Port Largo canals are 100feet wide and very deep. 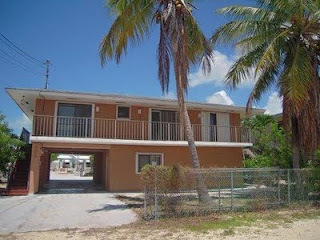 This is a one bedroom unit in Ocean Point, bank owned. Ocean Pointe permits daily rentals and has on site rental management. You may but must not use them. 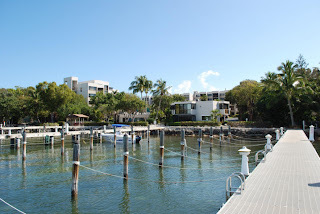 Ocean Pointe has a resort feel to it. 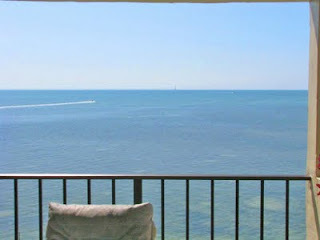 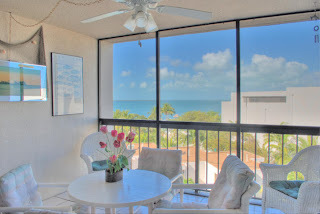 This unit has a view and Ocean Pointe all the amenties you'd like to enjoy on your vacation. 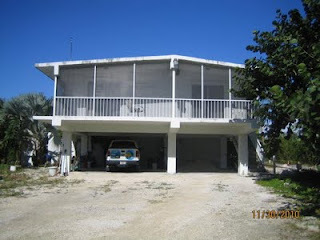 Here is that house that needs a lot of work but is priced right. 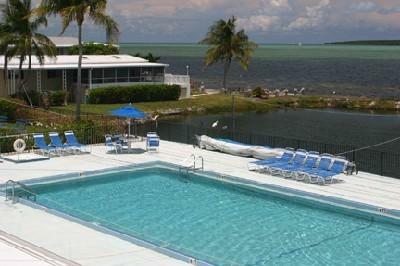 These don't come around often (Frankly at this price in this location the first one I have seen). 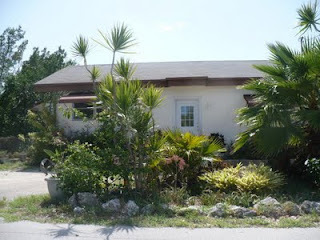 6600 SF lot , 1332 SF interior ground level house. Great investment property! 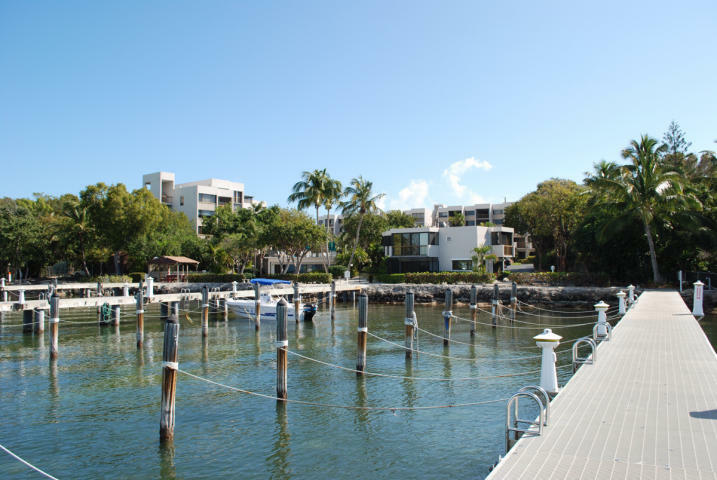 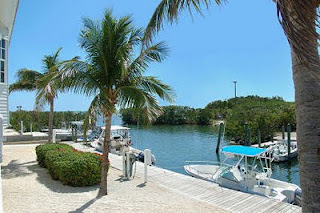 View, deeded boat slip and weekly rentals permitted! 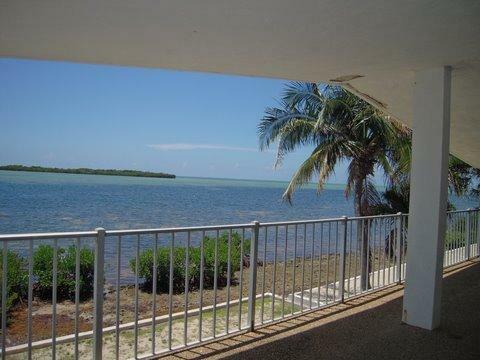 This is a 2 bedroom, turnkey (fully furnished) unit in Moon Bay priced at 269K with a bay view and a deeded boat slip. Moon Bay is located directly on the bay at MM103. 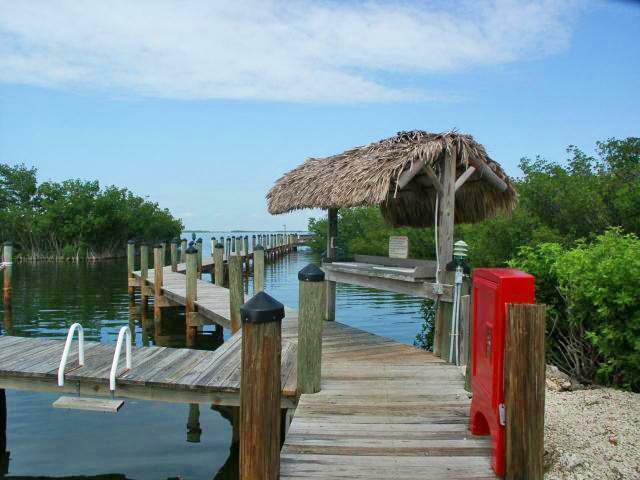 Are you 55 or older, want an Ocean front property and a great deal? 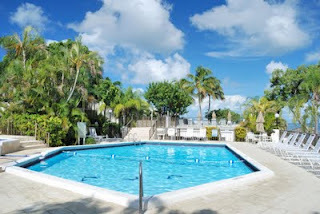 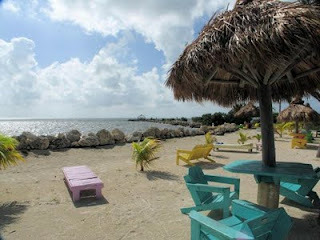 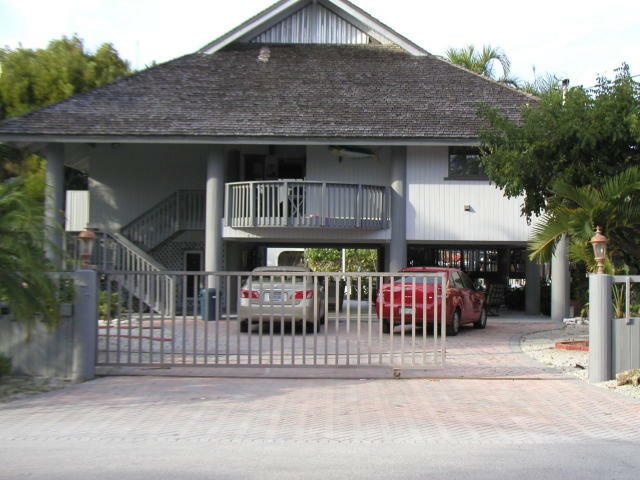 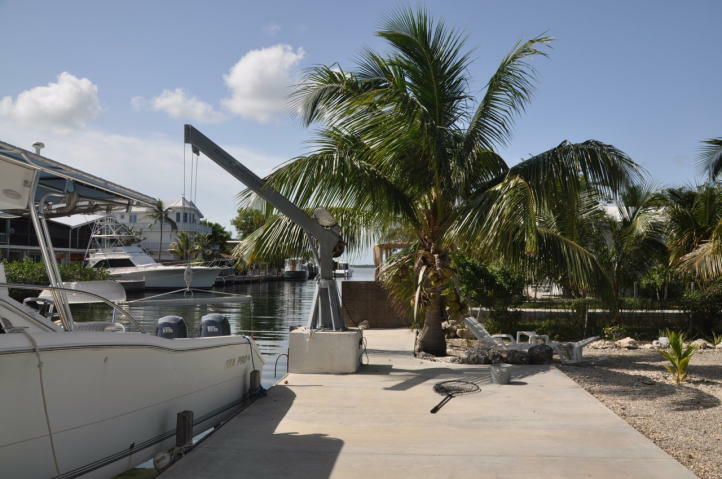 This is a unit located in the Palms in Islamorada. 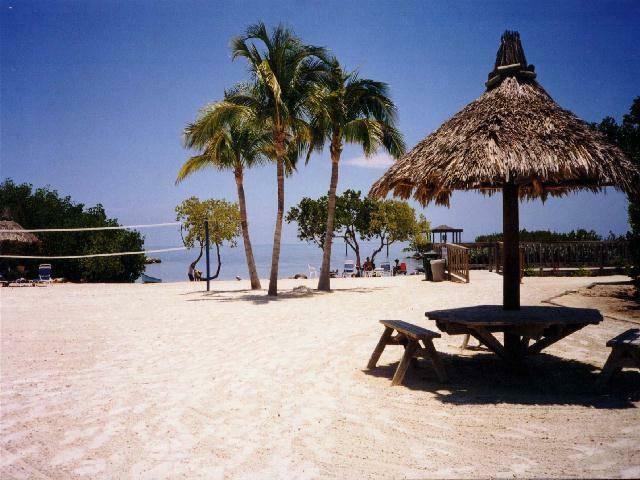 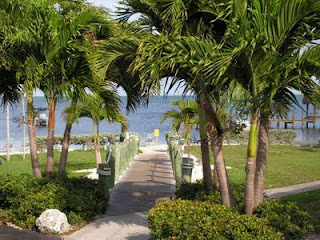 The palms are on Upper Matcebumbe - the heart of Islamorada. 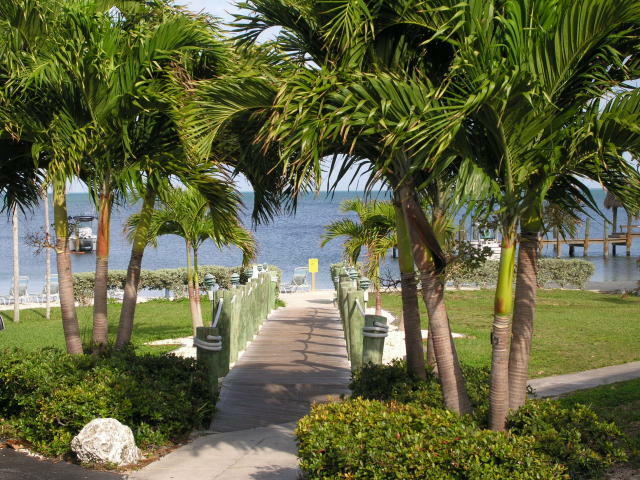 Walk to Lazy Days and all the other great places on Upper Matecumbe. This is also a great rental property! 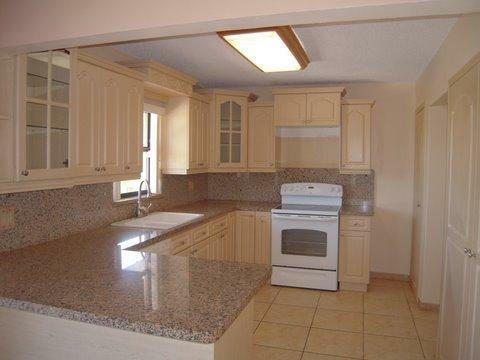 It was just reduced to 399K. There are not that many but there are some and they make good investments because they are good rental properties. Association fees can easily be covered by rental income and all these condos have great amenities making them the perfect vacation spot and FYI: Insurance is included in the fees. 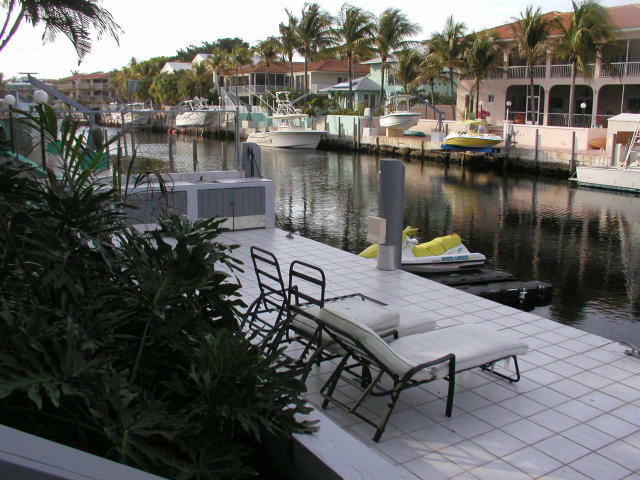 Some have dockage, some have views ... call me and I give you all the details. This just came on the market in Key Largo. It is a CBS 3/2 with 2000SF living space and a 8500 SF lot. 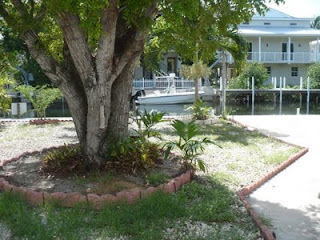 It needs some TLC but canal front CBS in a great neighborhood for 450K.